The drum kit along with a skilled drummer is truly the backbone of any music band. This musical instrument adds speed and rhythm to music- in short it breathes life into a song. Meanwhile, its sound keeps the listeners tapping their feet while they are totally engaged into the music. 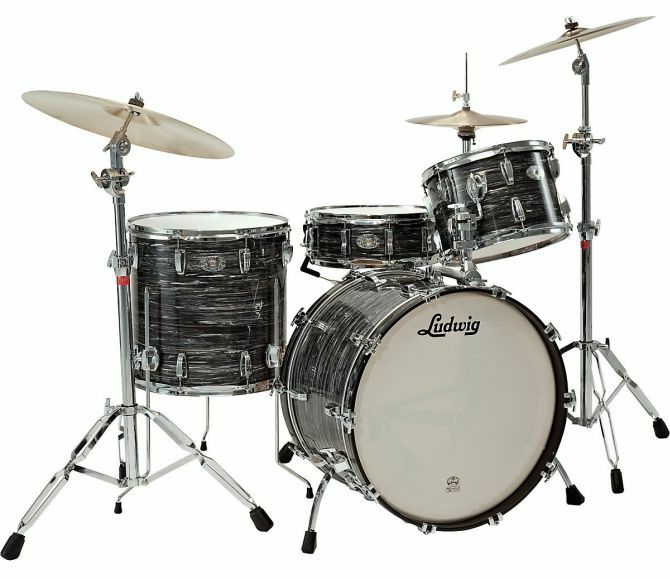 So, why to settle for a cheap and average sounding drum set when you could get the best?